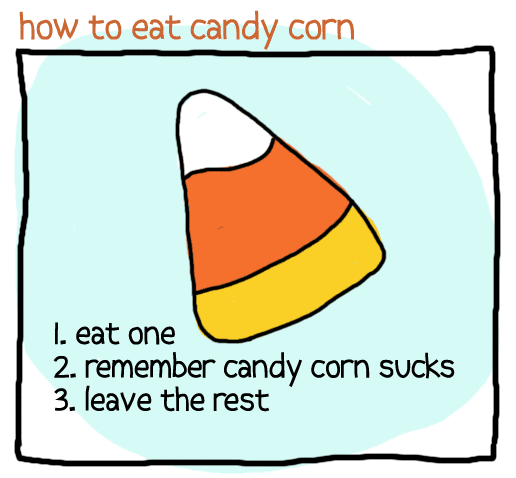 For those candy corn cynics in all of us. Well, it’s that time of the year again. The time of year when it is acceptable to dress up as someone else for an evening as well as stuff our faces with Halloween candy night after night. Although, I may have grown out of the tradition of dressing up and going trick-or-treating, I still love to go out and buy some Halloween candy every year. Over the years, though, I’ve learned what my favorites are and also developed a dislike for some types of Halloween candy. Yeah, I’m talking about you, candy corn, the worst candy of them all. 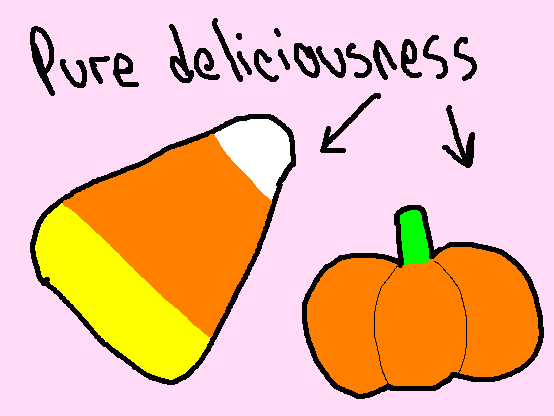 What is so special about candy corn? A candy that’s artificially flavored, full of sugar, made with wax (woah) and covered in stripes of orange, yellow and white doesn’t sound appealing at all. In fact, it should deter a person from trying it. But before I even tried candy corn I asked myself, why is it a candy shaped like a corn? Why does candy corn have the name it does? Does it have something to do with farm animals? The same thoughts go through my head with the candy pumpkin. Those two candies are virtually the same thing just in different shapes. Yeah, like making candy corn into another shape would make it sound more appetizing to the treat-or-treat goer or Halloween fanatic. I am not the only one who has projected my hatred for candy corn. Comedians, such as Lewis Black have also emphasized his disgust for candy corn. In Black’s comedy bit, he makes a joke about how every year there’s a lot of candy corn left over and how the candy corn companies collect the remaining candy corn from the dumpsters to reuse. Black even says, “They wash it! They wash it!” A “Huffington Post” article on candy corn facts even drives home the point that this candy corn obsession has gone way too far. And if that wasn’t enough, did you know that candy corn was first associated with chickens and how it used to be named chicken feed? That in itself should be alarming enough. So it’s up to you to decide: Are you a fan of candy corn?